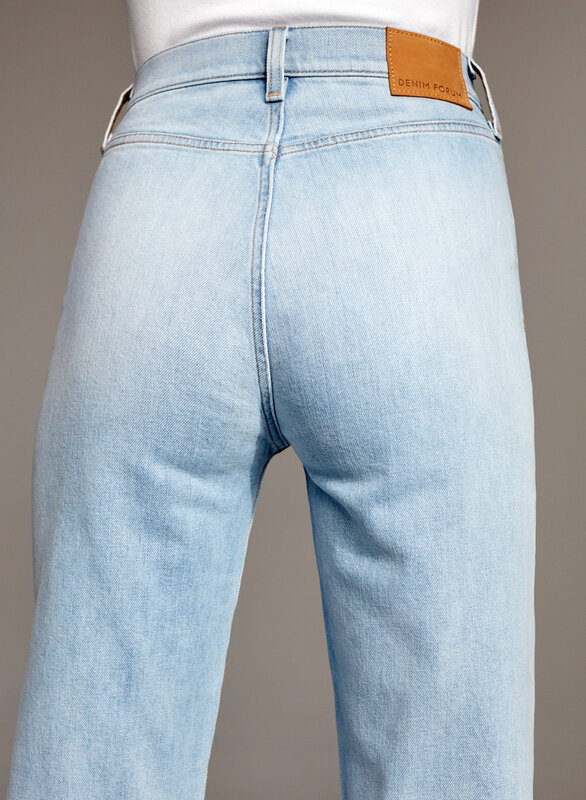 Inspired by the generation that delivered us Dancing Queen, the '70s Retro Cheeky is a new Denim Forum cut. 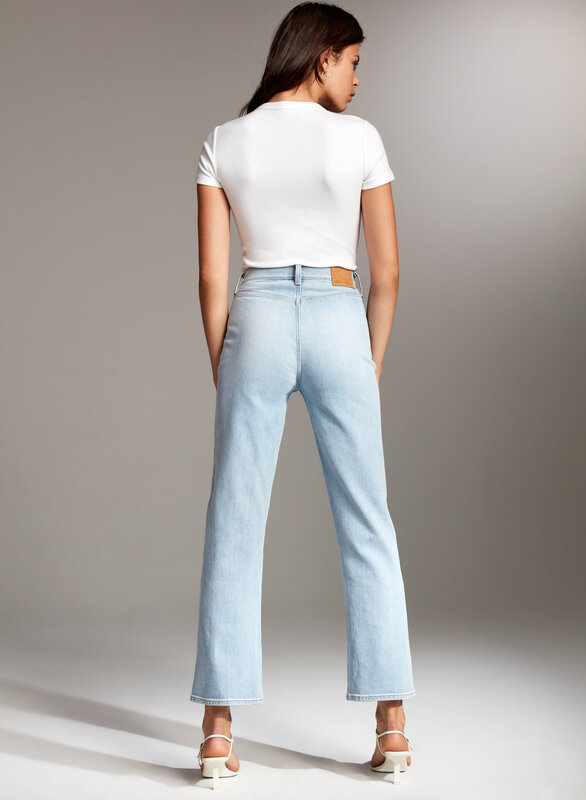 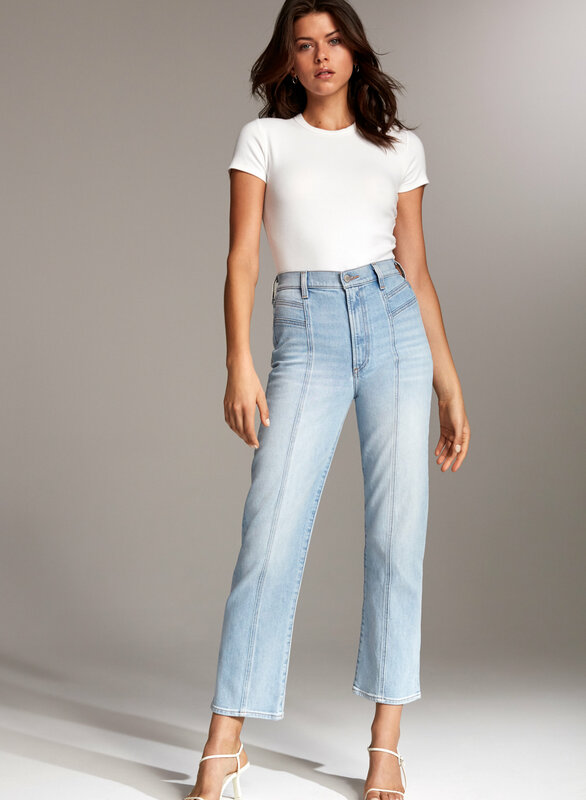 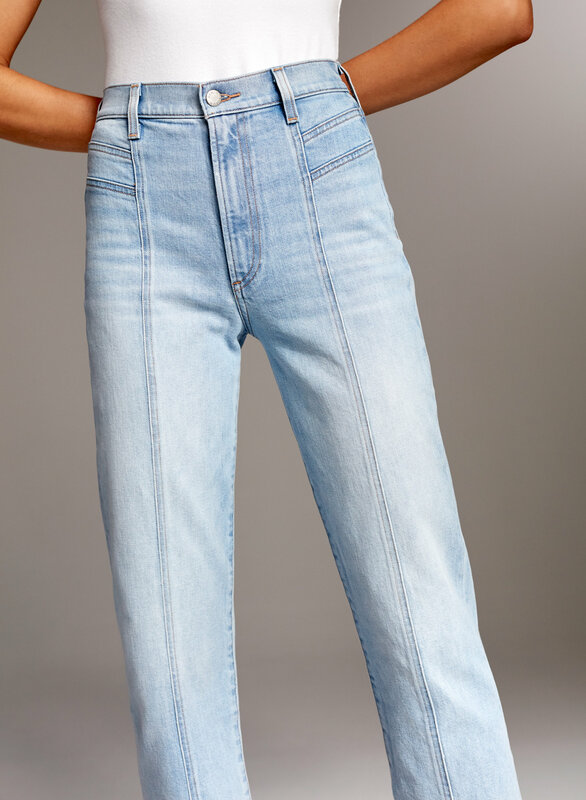 The absence of back pockets takes the cheek-level up a notch, while a high waist, straight leg and subtle kick flare references classic '70s style. 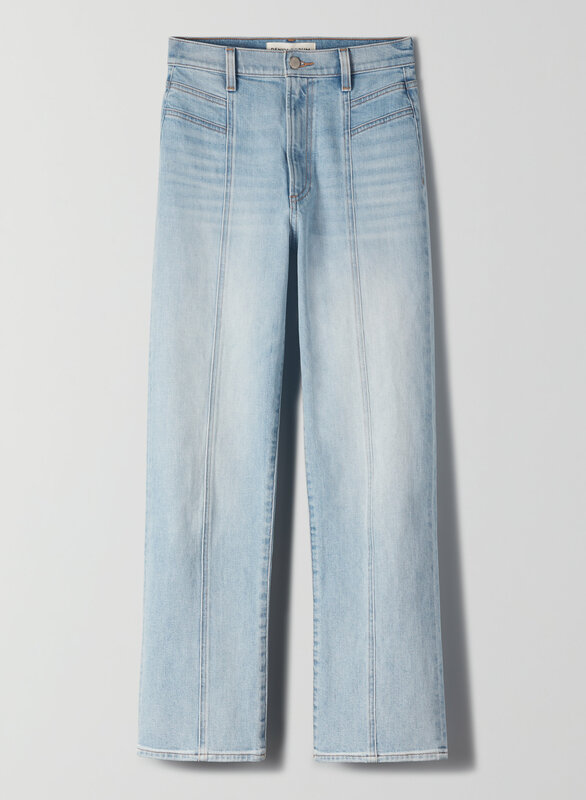 The premium Italian organic-cotton denim only gets better with time.